Natural disasters have a lot in common with other major traumas, like life-threatening accidents and mass shootings – especially the emotional distress they leave in their aftermath. As predictable and common as the psychological distress is, though, what those psychologists should or shouldn’t be doing is still controversial. It’s the centre of a heated scientific debate that stewed and bubbled through the 1990s and then boiled over. Just as we worry about saying the wrong thing and further distressing someone in crisis, professionals can make things worse for people too. And maybe everyone doesn’t benefit from dwelling on the trauma in the immediate aftermath of a crisis. Robust randomised controlled trials were needed to be sure if debriefing was genuinely helping. A few trials of single session debriefing were done in the 1990s. The people weren’t traumatised in the line of duty, or from being caught in natural disasters or other mass trauma. They had suffered traumas like burns, road accidents or crimes. Or they had been debriefed around childbirth. And when discouraging results came in, controversy erupted. What followed was a researcher version of “he said, she said”. That’s notoriously hard to sort out. 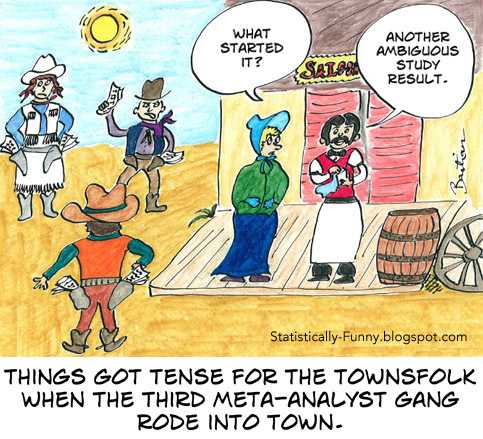 In the ideal world, instead of just arguing about the merits or weaknesses of this or that study, all the important studies would be found and analysed in a good systematic review. That would sort out conflicting trials and everyone would be happy. The two comparison groups ended up different as a result – including being at higher risk of PTSD. And there was a high attrition rate (>22%): 7 people left the hospital before debriefing and 23 were lost to follow-up. That’s enough bias to materially tilt the results. What about the finding of harm in the second Cochrane review on multiple sessions for prevention? That was even weaker: there was no statistically significant evidence of an increase in PTSD. There was just something the author’s called a trend towards harm in one measure only – self-reported symptoms, not clinical assessment of PTSD. And the two studies carrying the weight of this “trend” were fraught with problems. For example, both trials also had issues in how people were recruited that were so severe, there was imbalance in the comparison groups – 82 versus 65 people in one, and 66 versus 83 in the other. The evidence base in both these Cochrane reviews is so weak, I think the strong recommendations were jumping the gun. They are now years out of date, yet still influential, and that’s a problem, too. I did a quick and dirty search for trials on single-session debriefing-style interventions and found 5 subsequent ones in adults, plus two in children (linked below this post). None found harm, and some found benefit – but I don’t know what a thorough, objective systematic review would conclude now. While counselling for everyone exposed to a trauma splits the disaster community’s opinions, there’s more agreement that people with symptoms of PTSD could benefit from early therapy. And many others need support. But that leaves professionals to wrestle with the question, where exactly is the line between psychological support and counselling, and what form should it take? As far as I know, we still have no trials of how all this translates to disaster and mass trauma situations other than some crimes. Interviewed after the Aurora theatre shooting in 2012, a counsellor summed up their role this way: “Most people are resilient. 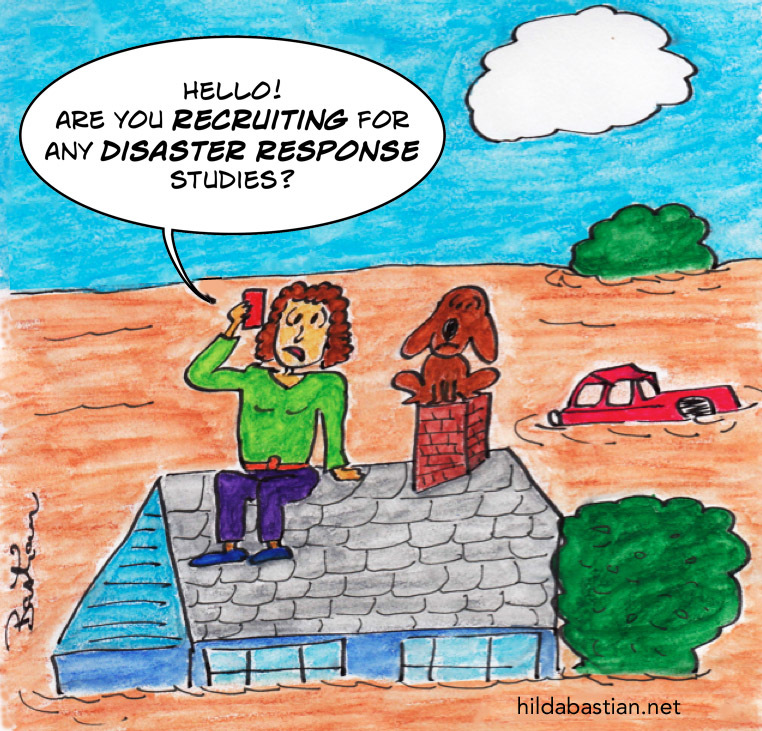 Our job in disaster response is to help them find their resilience.” More robust research could help them do it. This post was originally published on PLOS Blogs.